The divorce procedure is painful and not always fast enough. In some cases the partners refuse to give each other a divorce, others simply impossible to find. But you did not make the news that you are already divorced, you can try to find out in advance if already filed the divorce papers or not. If you have no children, the divorce procedure will occur through a special Department of the registry office. However, regarding this type of divorce is filed to know whether the documents you have will not work. 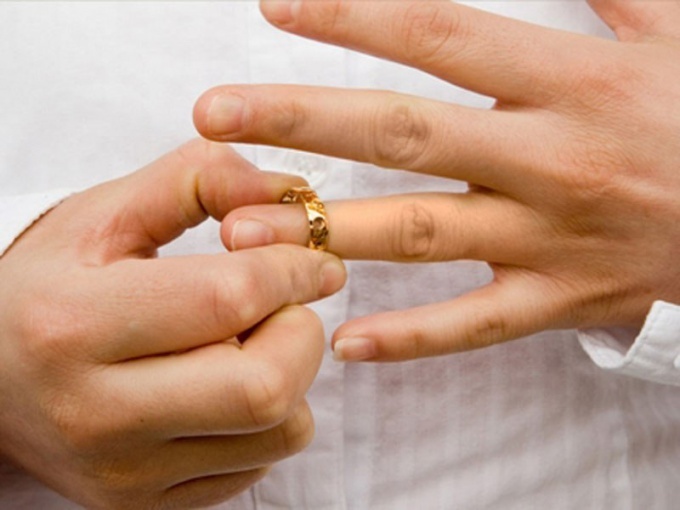 Since the registry office when applying for divorce must attend both spouses. In the case that one cannot (the reason should be very reasonable), his signature on the application notarized. In this regard, if you do not know that your spouse (a) I want to apply for divorce, you can not worry. Without your consent this will not work. The second option - the divorce through the courts. This form of divorce is used when a family has children. Here the applicant can be one. But you will get the appropriate summons to the courtroom. This will be the most vivid proof that the documents have been filed. However, if you suspect that the spouse (s) your planning to apply, but don't know when that is, turn directly to the magistrate. You can do this and get the agenda. Typically, the write statement in the body, which is attached to the residence. So you go out there, where ever was your other half. You can resolve the issue by phone. Not necessarily go to the magistrate. Just call him and resolve all your questions. You have to notify that the documents submitted to the court either by registered letter with notice or summons with notice, or by telephone or telegram. This is clearly spelled out in the Civil procedure code. If the divorce took place, and you were not aware, you can write the application and to cancel the decision. It is a violation of the code is a flagrant violation of the law. So, the decision taken in this way, invalid.